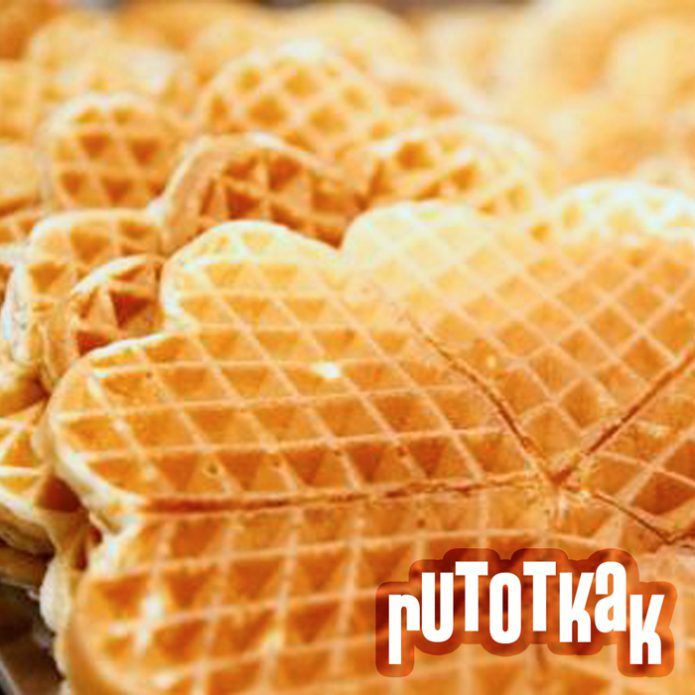 Rutotkak – straight out of your state of the art waffle iron! Haven’t you ever asked yourself, while making waffles – “why can’t I ever find the right music to make waffles to?” – our buddy Ulf (Phlu) asked himself that quesiton, accepted the challenge as his own, took on the name Rutotkak (Norwegian trønder-dialect word for “waffle”) and ate a bunch of waffles to make music to eat waffles to™ – while slamming jam, sugar and brown goat cheese around in Ableton Live. Some of the goat cheese got stuck in the higher frequencies. The overall result, however – nothing short of exquisite. Middle aged women with kids will rejoyce in the fact that Rutotkak has carefully mixed just the right ingredients for the perfect waffle record – not too sweet, not too spicey – a touch of a square groove backdrop, sprinkled with sweet vocal cuts, and finished off with a tiny layer of meaty electronic jam. Now, doesn’t that just make your tase buds buzz?